This is a rare opportunity for me to be current in my reviews so it would be a pity to waste it. Last night, I went to the cinema with a friend who was dying to see Warcraft, the movie on the big screen, being a huge fan of the game. He said to me, “I have spent so many nights and days playing this game, so what is another two hours.” I knew that he was just downplaying it, but I played along. He needed the company, and I thought that I could write a review for my little blog. I, myself, have never played the game, but having some idea about it from the media and the trailers, and since I am always for the things fantastic, I was OK with the idea of watching this movie at the theatre. The Plot. At the beginning, we are introduced to orcs, who, in an effort to leave their barren world, open a portal to another world, using the life energy of some captured humanoid-elvish creatures. There is not enough life energy to bring them all to the other side, and the plan is to gather as many prisoners as possible on the other side and build another portal. The orc Wizard is using some kind of green magic, and they are through. On the other side, is the realm of the seven kingdoms (i think it’s seven), where people live. They soon find out that they are faced with a big new threat. They summon their Guardian (a powerful wizard) to help them, but the things get complicated. A bit too complicated in my opinion. There are other wizards, other races, and things start to lose sense. In the end, a young wizard turns out to be crucial in the resolution of the events, the evil magic is defeated, but the orcs are there to stay and we should be eagerly awaiting the next part of the installment. The Setting. Well, the setting, the world and visuals in general are simply fantastic. A bit over the top but appropriately reminiscent of the game. Orcs are lifelike, as well as the other creatures, such as gryphons and wolves. The cities are faithful to their representation in the game (according to my friend).. The characters. 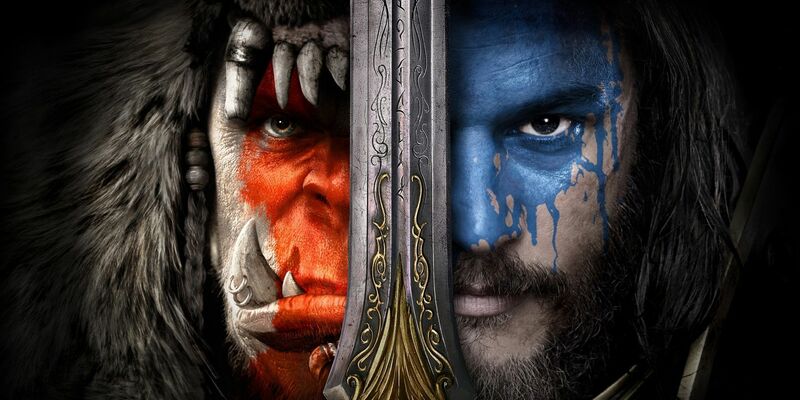 Orcs are represented by Durotan and his wife, the wizard Guldan, Garona, Blackhand and Orgrim. 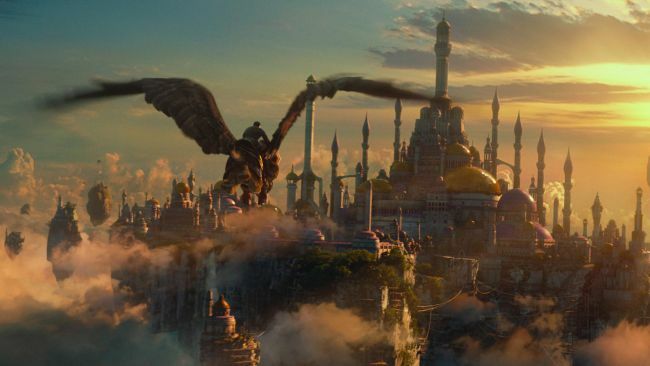 Humans are represented by Anduin Lothar, his son, King Llane and Lady Taria. There is also a young wizard Khadgar and the Guardian, Medievh.All in all, the characters are far from memorable. I could not help myself but I was constantly trying to compare them with the characters from LOTR movies. The difference is incredible. Durotan, his wife and Garona have a spark of life in them, and Anduin a trace of heroism, but that is it. Khadgar is quite dull for someone who decided to run away from the most prestigious wizard school. The verdict. In all honesty, I do not know how to judge this film. The plot is overly convoluted, the characters bland and lacking motivation. On the other hand, the visuals are astounding. I would like to keep the middle ground, but there are more minuses than there are pluses, so if I had to grade it on a scale of one to five, I would give it a two. There are two major problems, in my opinion, casting and penning. Get better writers and give good actors something to do. No matter how good they are, the CGI artists cannot make miracles.